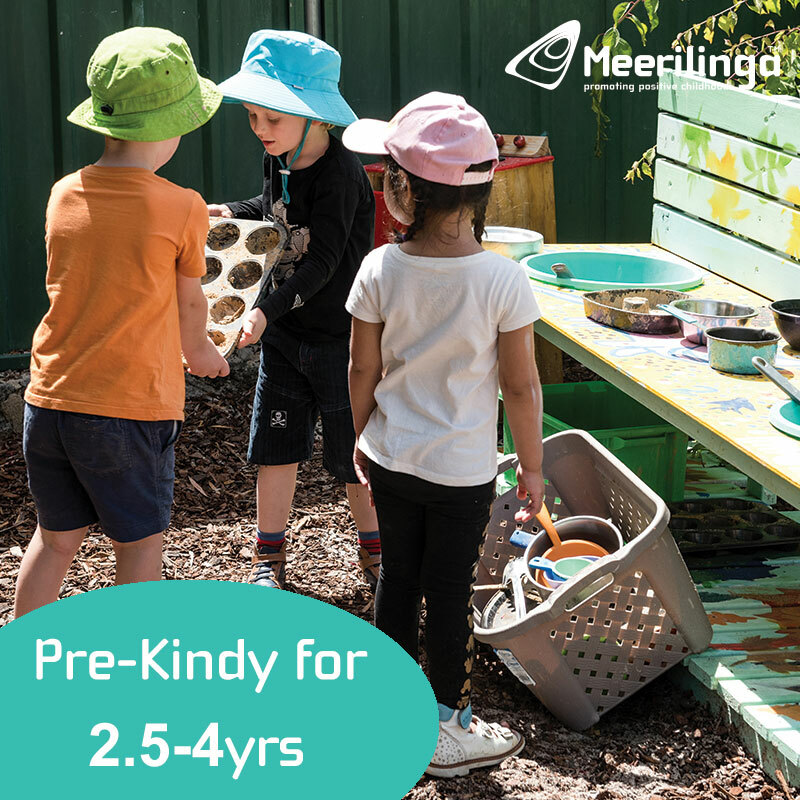 Dejaxo Mount Hawthorn is a delightful spacious cafe, with a fantastic kids play area and a focus on using healthy ingredients to make delicious food that looks and tastes amazing. The inside of the cafe is very spacious and had a beautiful open air feel to it, with big open windows at the front that look out onto the street. It was a warm summer's day when we visited and there was a lovely breeze blowing in, but can also be closed up too if it's a little hot or cold outside. 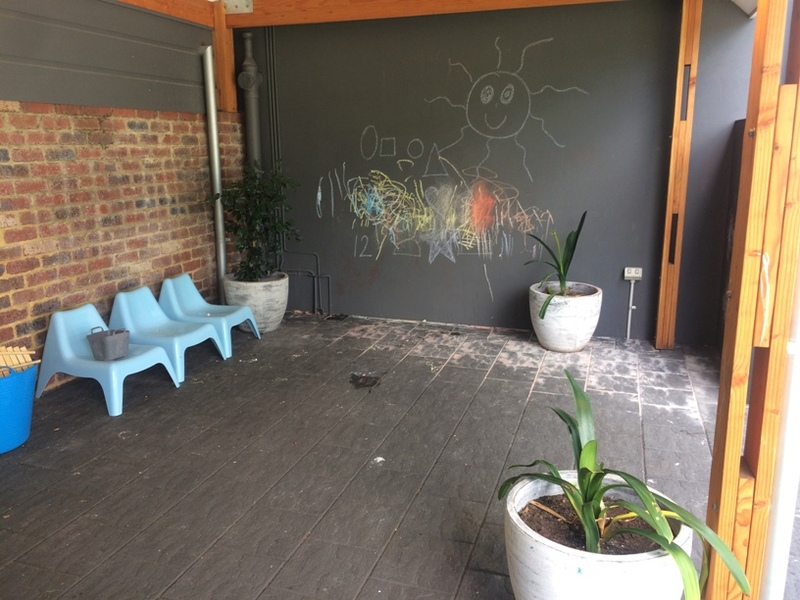 To the back of the cafe is the most delightful outdoor, undercover area with a big blackboard, kids chairs, bean bags, and lots of room to run around. 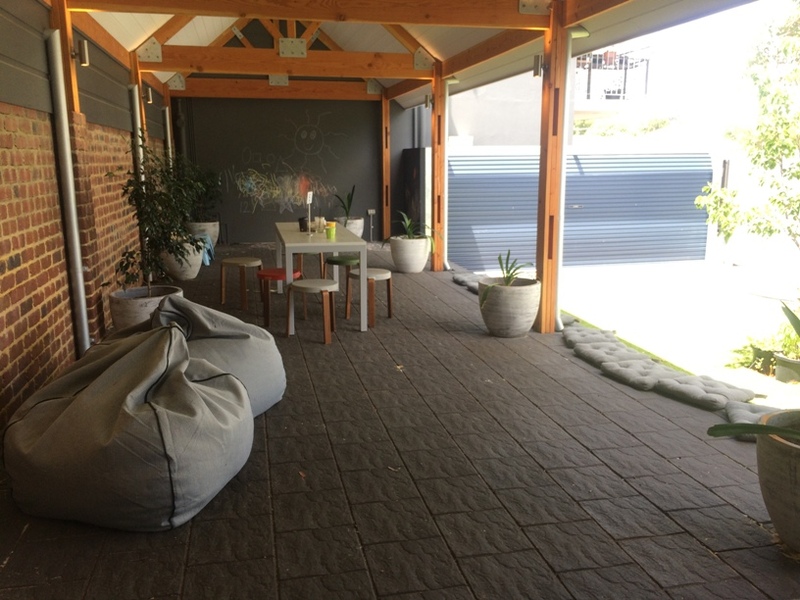 It's completely enclosed so it's a relaxing spot for parents to watch over the kids while they enjoy a coffee or something to eat. Access to the unisex toilets is from this area also, you can find a baby change table in the unisex toilet with disabled access. 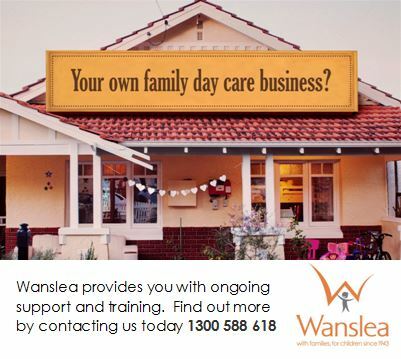 You can enjoy as little or as much as you like at Dejaxo Mount Hawthorn. 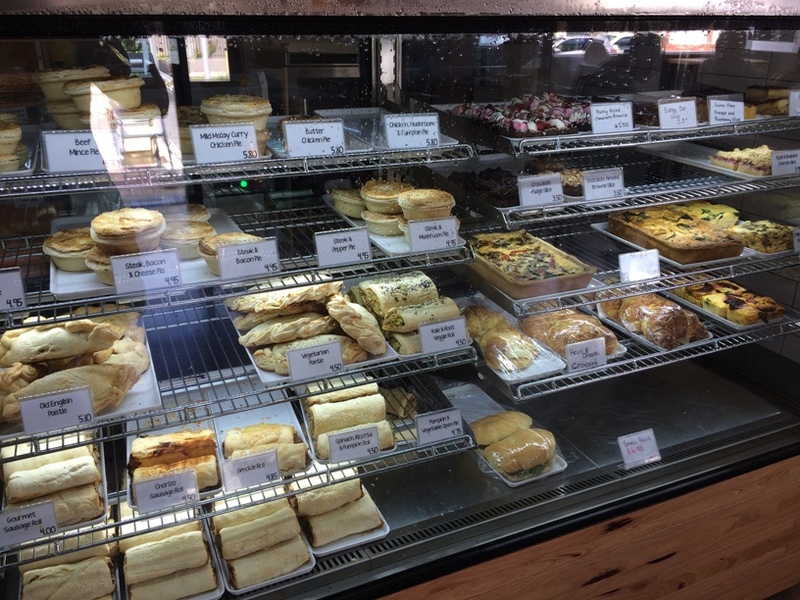 They have lots of amazing bakery items on display, and they also have a brunch menu (available 7am-2pm weekdays and all day on weekends) so you can choose something more substantial if you like too. 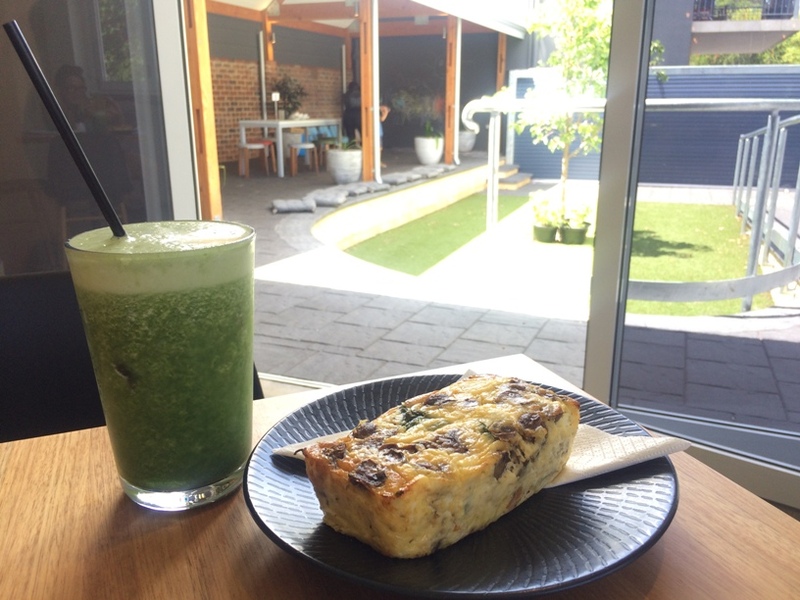 Dejaxo Mount Hawthorn pride themselves on not just healthy food options but using the healthiest of ingredients to create them with lots of gluten free, dairy free, vegetarian and paleo options. Don't worry there is also a big range of sweet treats available too if you want to treat yourself or the kids to something a bit naughty. Whatever your flavour, you'll find something to satisfy here at a very affordable price. Oh and if you need something for dinner you might want to grab a family size quiche to take with you.. dinner sorted! Got the family dog with you. 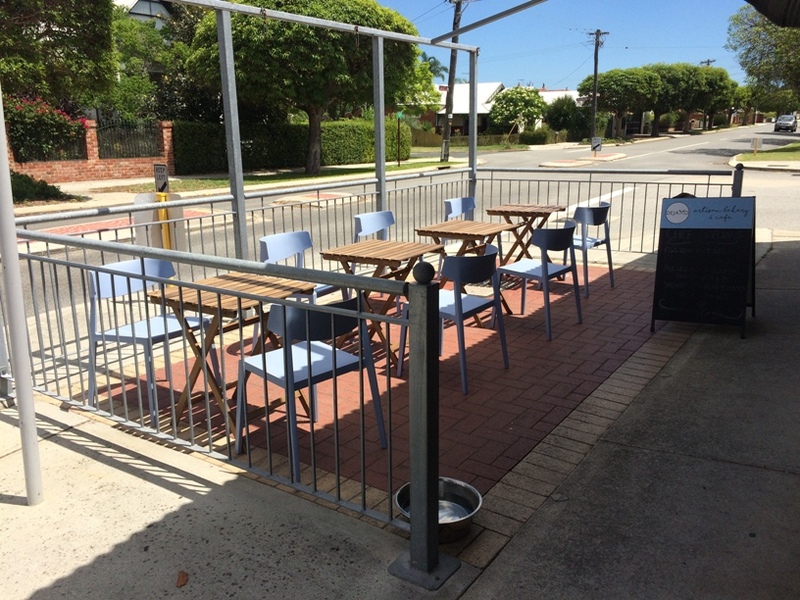 No problem you can dine at the front of the cafe or if there are no kids out the back you can bring your dog through the side gate and enjoy the relaxed "back yard" area (it's just asked that it people with kids come to use the area that you move to the section at the front of the cafe). 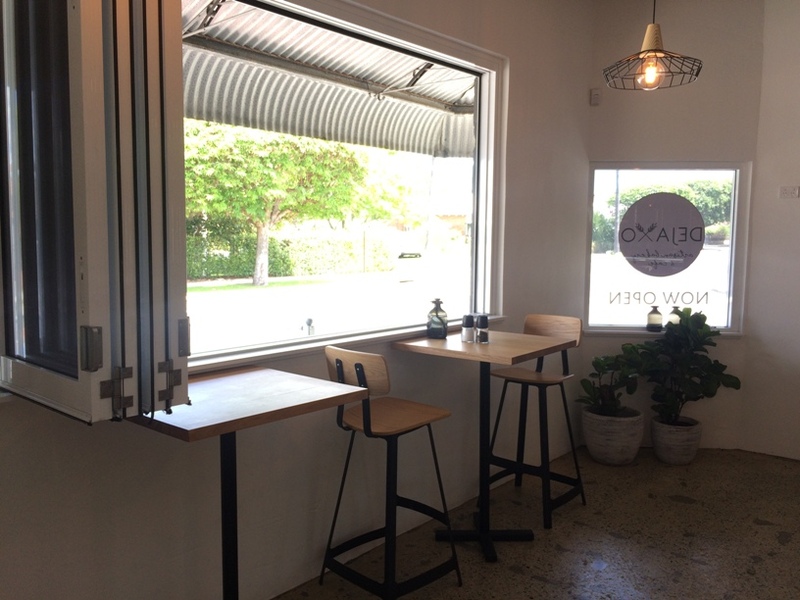 If you are looking for somewhere to meet with a couple of friends and the kids, or want somewhere nice to catch up with an old friend you will love Dejaxo. 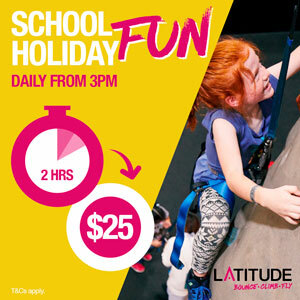 It's fresh, friendly and fun for the kids, we will definitely be heading back soon!